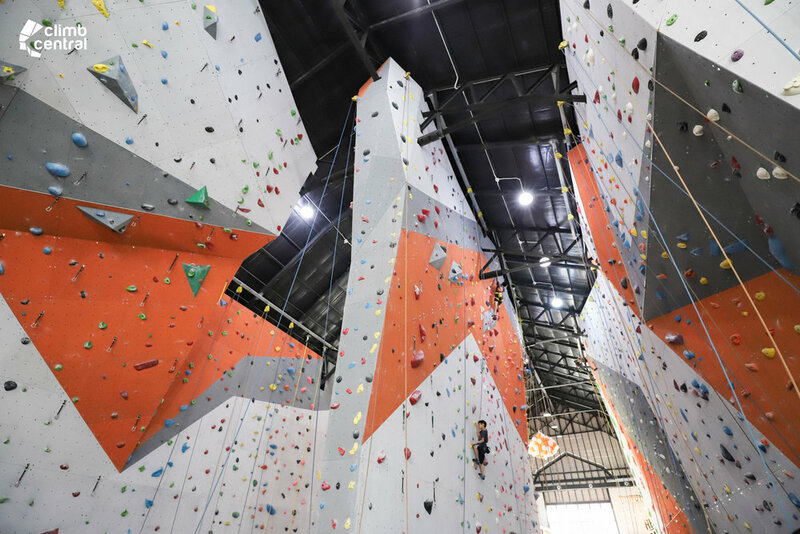 Hello from Climb Central Bangkok! 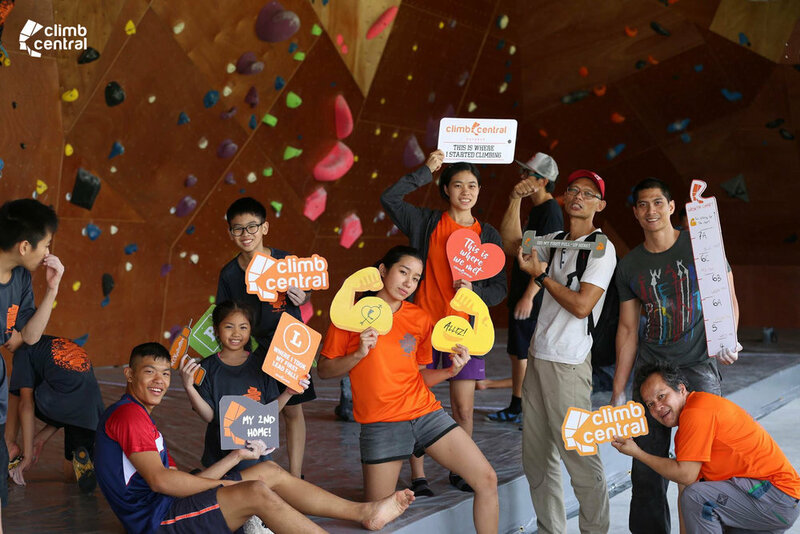 5th November 2017 saw the Grand Opening of the newest addition to our Climb Central family: Climb Central Bangkok! 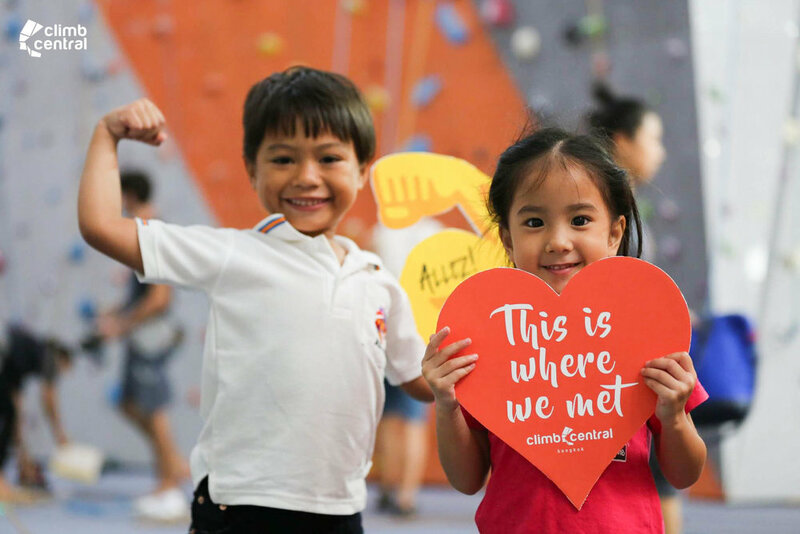 And what better way to celebrate than to have a Climbing Carnival where participants get to climb to their heart’s content and stand to win awesome prizes! 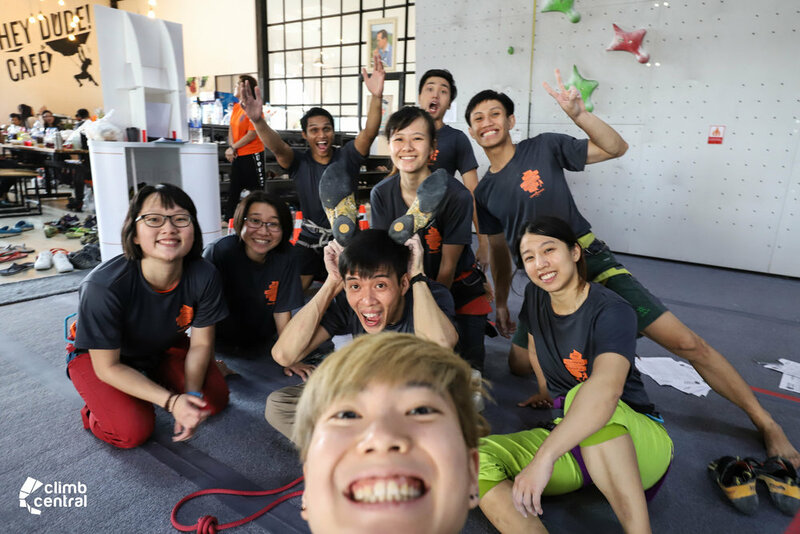 Our team at Climb Central SG couldn’t stand to miss all the fun so we flew to Bangkok to join the party as well! ‍A couple of us even got to try climbing the IFSC Speed Climbing Wall for the first time! It was heartwarming to see families and friends, the young, and the young-at-heart all climbing together. With more than 50 lanes to choose from, there’s bound to be something for everyone! As for the ones who just want a place to chill and catch up with their buddies, there’s the “Hey Dude!” Cafe, which serves up delicious Thai milk tea! While waiting for the prize presentation / lucky draw balloon drop, some of us wanted to continue riding on the adrenaline, so we went on to check out the new routes at the Boulder area. Everyone got so psyched up trying out a different beta for the problems and cheering on the climbers on the wall! 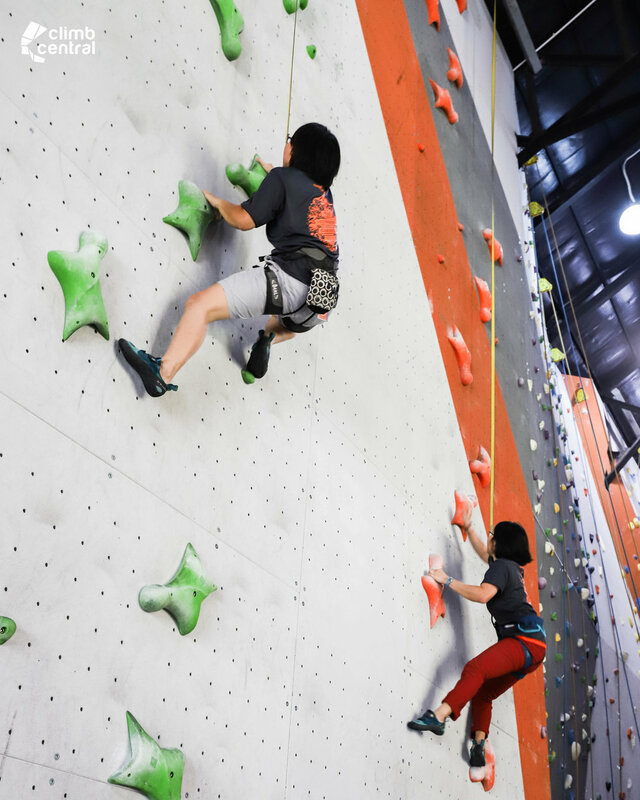 As we open up more climbing spaces in Singapore and around the region, our wish is to bring more opportunities and experiences to our climbers. So no matter where you’re from, or which level you are at, there is a place for you here at Climb Central. Join our growing community of climbers from different countries, and different walks of life brought together by the love of climbing! 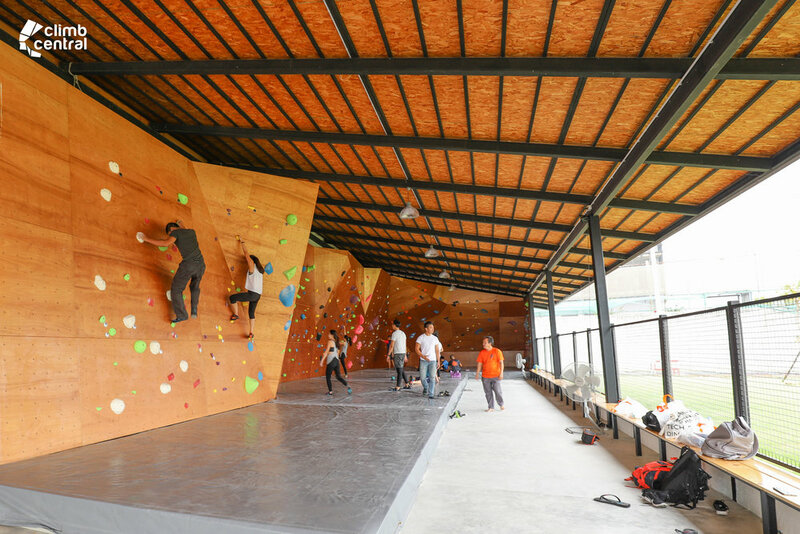 Be sure to add Climb Central Bangkok to the list of climbing gyms to visit when you’re in the region! Who knows, you might even meet a climbing kaki for your future climbing trips!